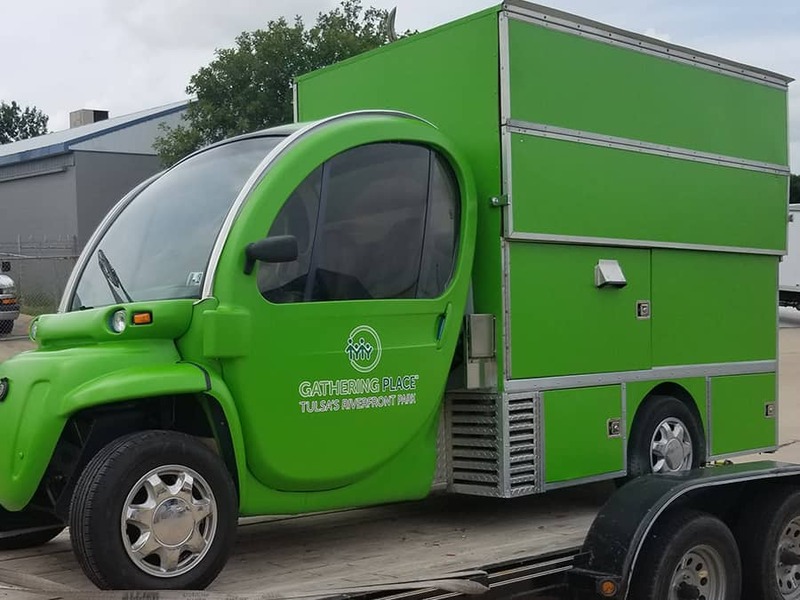 This entry was posted in Vehicle Wraps and tagged Branding Commerical Vehicles, Commerical Vehicle Graphics, Fleet Graphic, Food Delivery Vehicle, Gathering Place, Gathering Place Tulsa, Park, Tulsa Parks, Vehicle Wrap on September 27, 2018 by Steve Ballard. 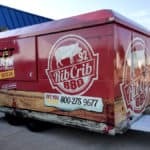 Full wrap on an enclosed concession trailer. 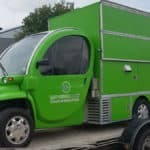 This trailer is built like a tank (it’s made from all steel – not aluminum!) and now it has a solid wrap to finish it out. 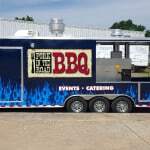 Concession trailers are great for outdoor events and for custom caterings. 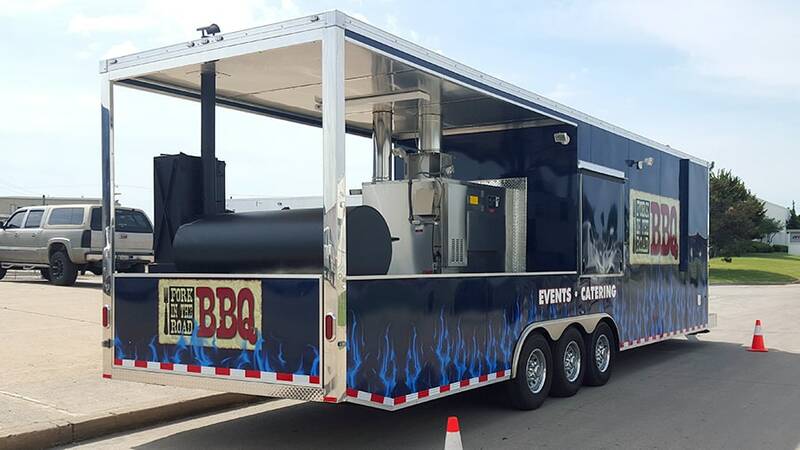 If you have a concession trailer you’d like to wrap, give Precision Sign & Design a call today at 918-430-1102. 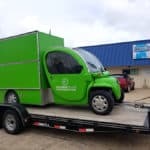 This entry was posted in Vehicle Wraps and tagged Branding Commerical Vehicles, Commerical Vehicle Graphics, Food Delivery Vehicle, Vehicle Wrap on October 27, 2017 by precision_sign. 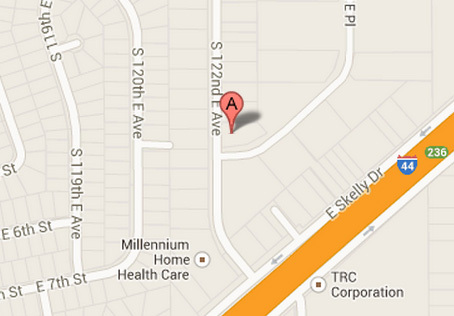 Food trucks and concession trailers are becoming more and more popular in the Tulsa area. 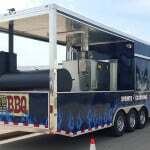 Used for outdoor events, and venues, they can also be used for custom caterings. 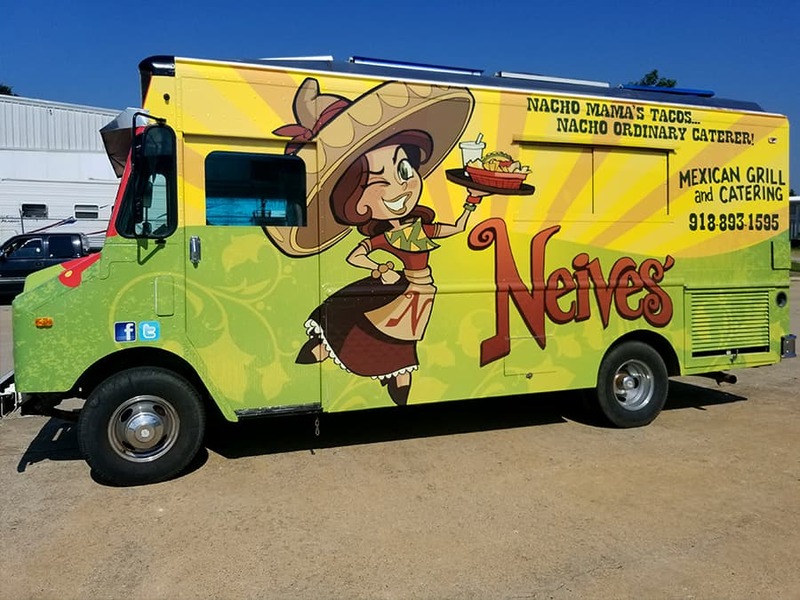 The owners of this food truck have an existing restaurant off of 61st & 169 and wanted to get into the food truck scene with a bang! With the bright colors and her great mascot, this wrap will be sure get people’s attention. 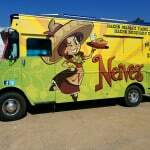 If you’re ever hungry some great Mexican food, Neives’ won’t disappoint you! 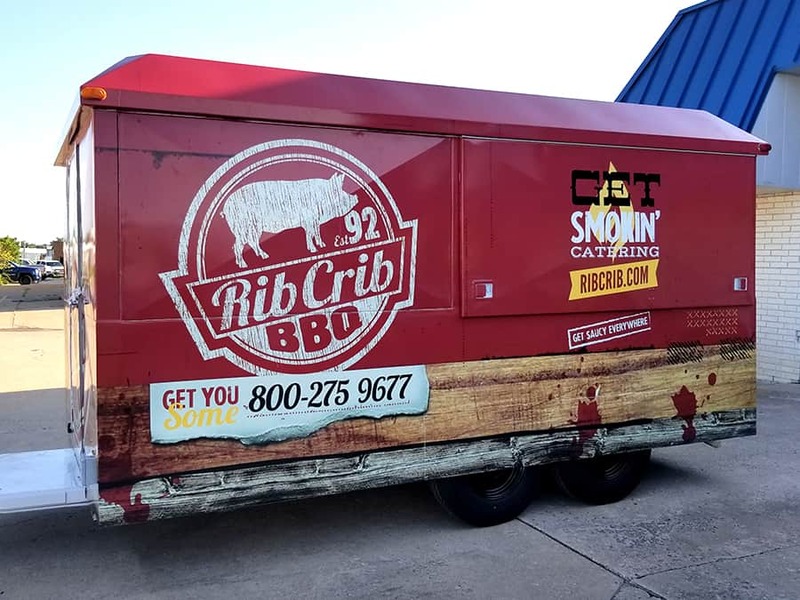 Give Precision Sign & Design a call today at 918-430-1102 to find out more about wrapping your food truck or concession trailer. 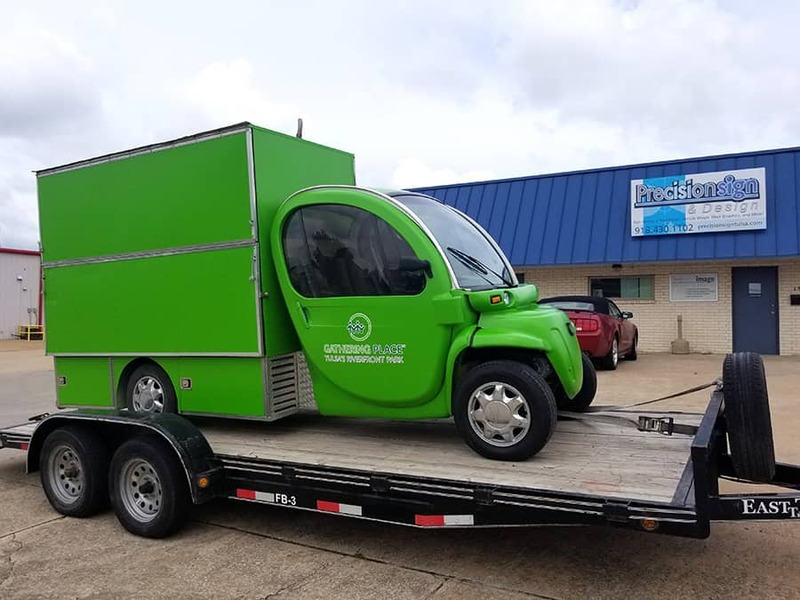 This entry was posted in Company News, Vehicle Graphics, Vehicle Wraps and tagged Branding Commerical Vehicles, Commerical Vehicle Graphics, food, Food Delivery Vehicle, Graphics, Van Wrap, Vehicle Wrap on September 12, 2017 by precision_sign. Ever hear of the saying, “Go Big or Go Home!”? 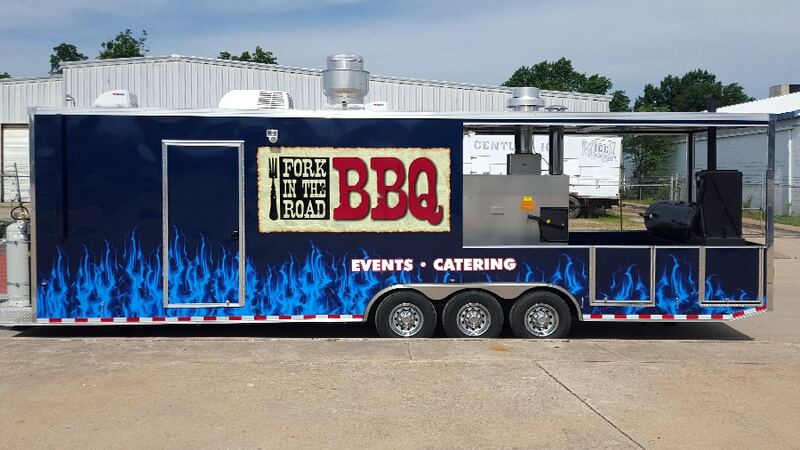 Well, Joe Meloy of Fork in the Road BBQ certainly went big with his custom BBQ concession trailer. 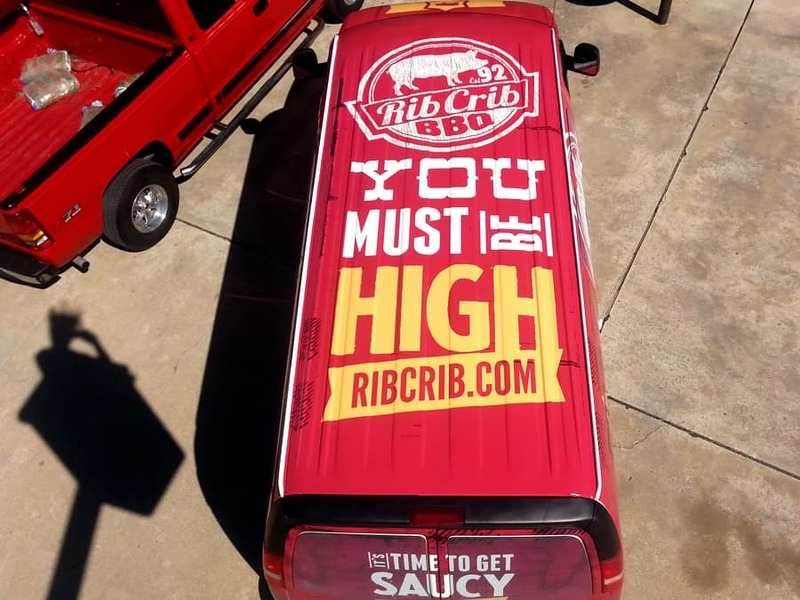 This 30 foot long beast can handle 600 pounds of meat at time! Wow! 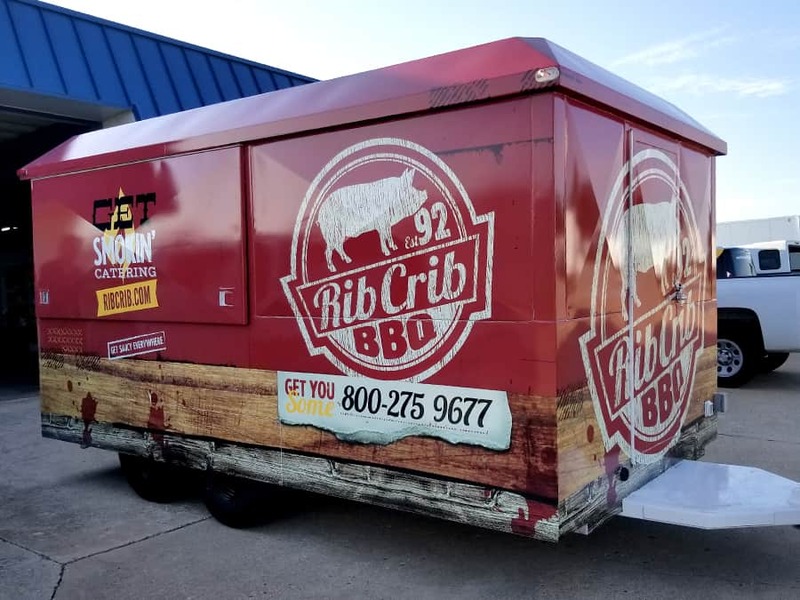 To further make him stand out, we did a partial wrap on his trailer featuring a row of blue flames to match his paint as well as a new custom logo we built from scratch. 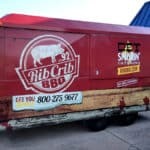 Joe said he’ll bring us by some ribs when he gets this trailer fully up and running and we sure hope he does!! 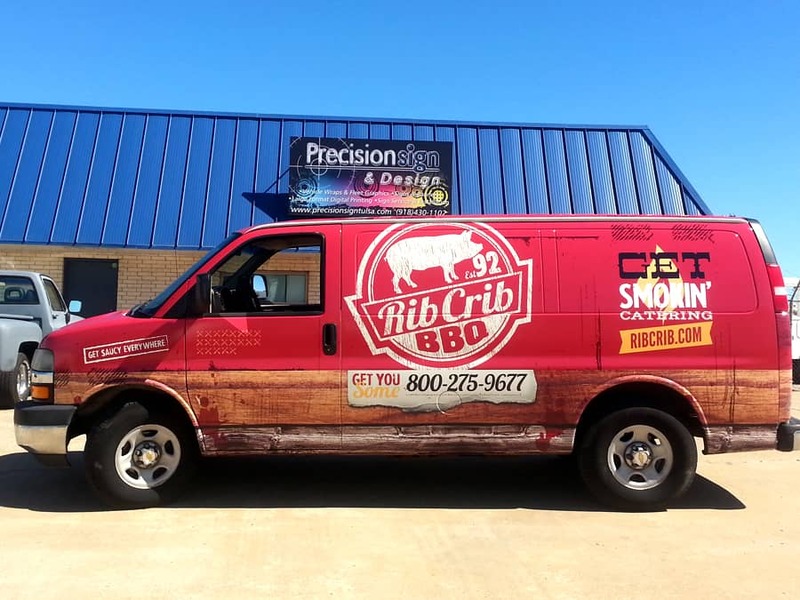 Give Precision Sign & Design a call today at 918-430-1102 to find out more about wrapping your concession trailer or other company vehicle. 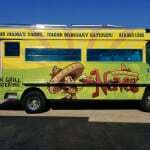 This entry was posted in Vehicle Wraps and tagged BBQ Food Truck, Branding Commerical Vehicles, Commerical Vehicle Graphics, Food Delivery Vehicle, Food Trailer, Food Truck, Food Truck Tulsa, Fork in the Road Food Trailer Tulsa, Graphics, Restaurant Catering Vehicle Wrap on July 28, 2016 by precision_sign. Vans are a great vehicle to wrap because of their sheer size. Typically, we don’t wrap the roofs on them because they are seldom seen. 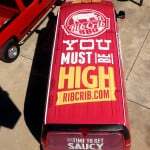 However, if you are frequently in downtown areas, there are opportunities to brand your business to high rise occupants. 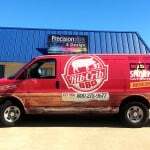 Give us a call today to find out more about wrapping your company’s vehicles. 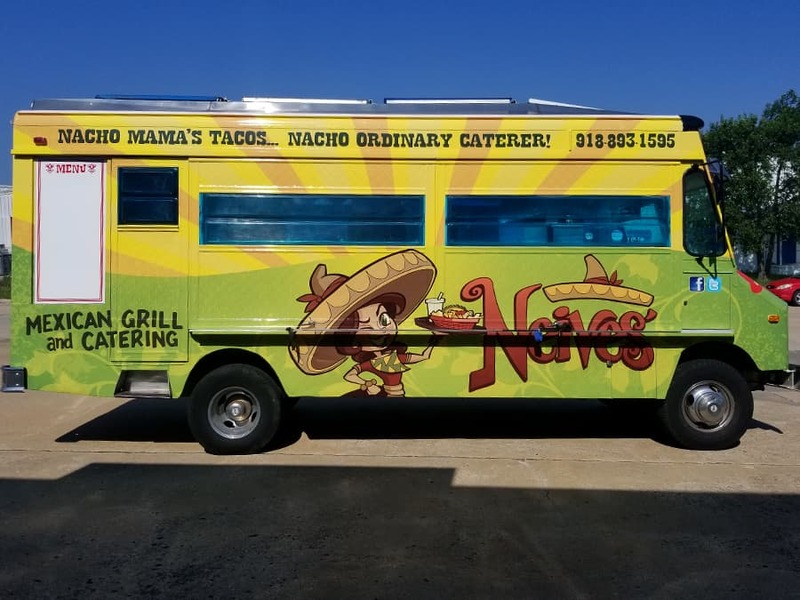 This entry was posted in Vehicle Graphics, Vehicle Wraps and tagged Food Delivery Vehicle, Restaurant Catering Vehicle Wrap, Restaurant Signs on March 18, 2014 by Steve Ballard.